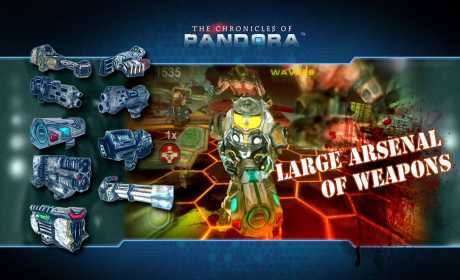 The Chronicles of Pandora is a new indie shooter that will give a chance to plunge into the world of the game and enjoy the plot and fine graphic work for Android iOS. 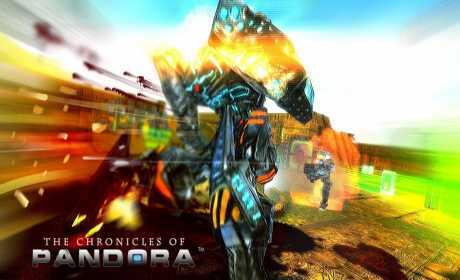 The game weapons can compete with many other PC games. 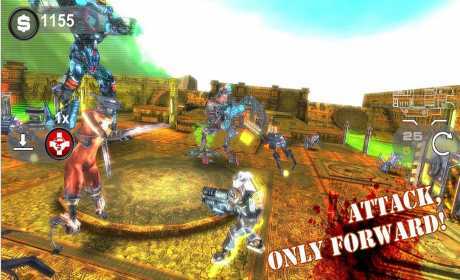 Enjoy saving the humanity playing the game.